We are only one week away from the big day and if you are anything like me, you may be scrabbling around last minute searching for the perfect gift for your wife or mother. I’ve pulled together a few of my favourites to help you find that perfect gift for the special woman in your life! This beautiful bag charm looks good enough to eat and is the perfect gift for any Parisian loving, handbag toting Mum! It’s available in a range of sweet colours, but you better grab it quick because this fruit des bois version is a limited edition. 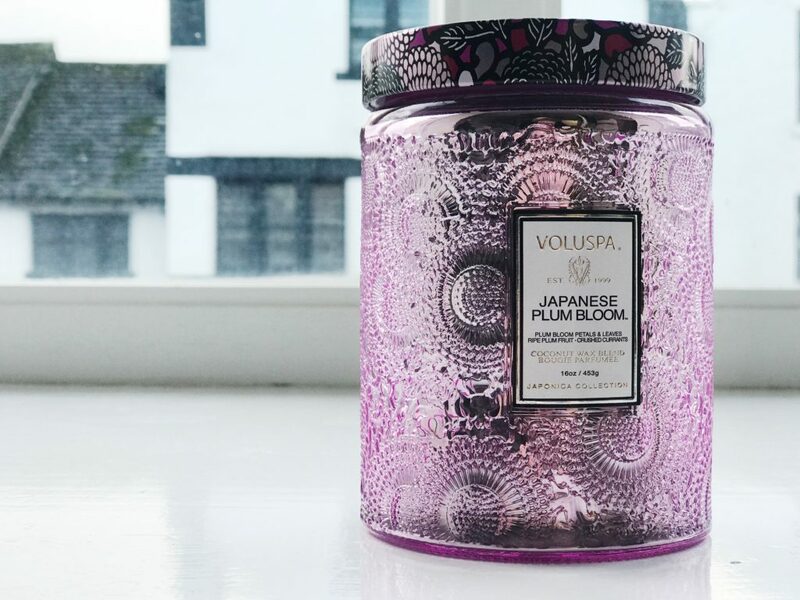 What gift guide would be complete without a gorgeous scented candle? I love this one from Voluspa which is probably going to last the whole year considering the size of it. 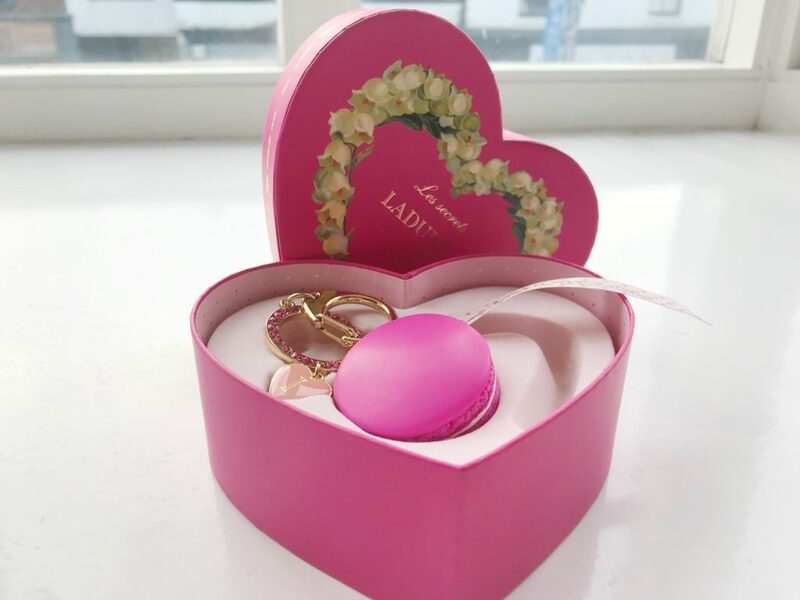 The fragrance is not too overpowering but will give your home a beautiful smell. The ideal gift for candle lovers! Most Mums barely have anytime to self care so this basket full of goodies from 7th Heaven will hopefully give Mum some time to pamper herself in the New Year. 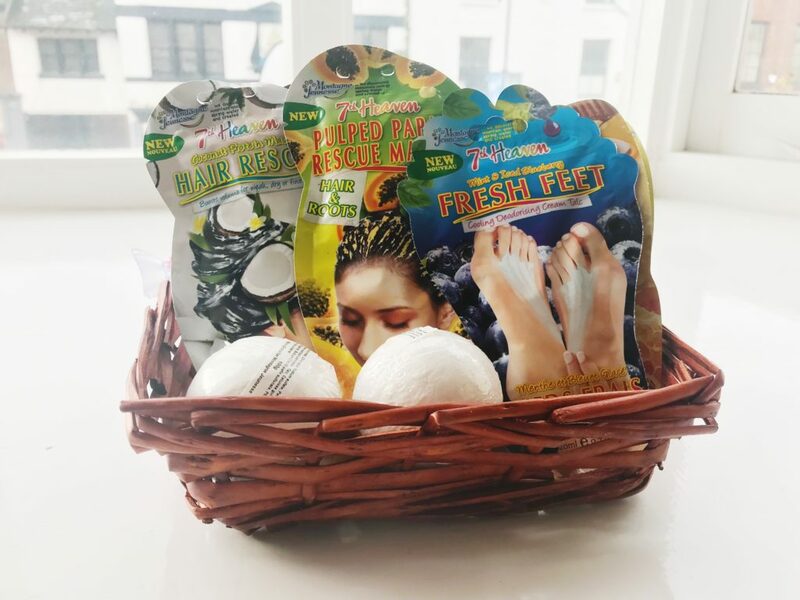 There’s products to nourish you from head to toe including face masks and feet scrubs. All ingredients are completely natural and smell absolutely delicious! One of my favourite gifts I like to get my own Mum is a lovely washbag filled with lots of little bathroom treats like body wash, conditioners, lip balms and moisturisers. 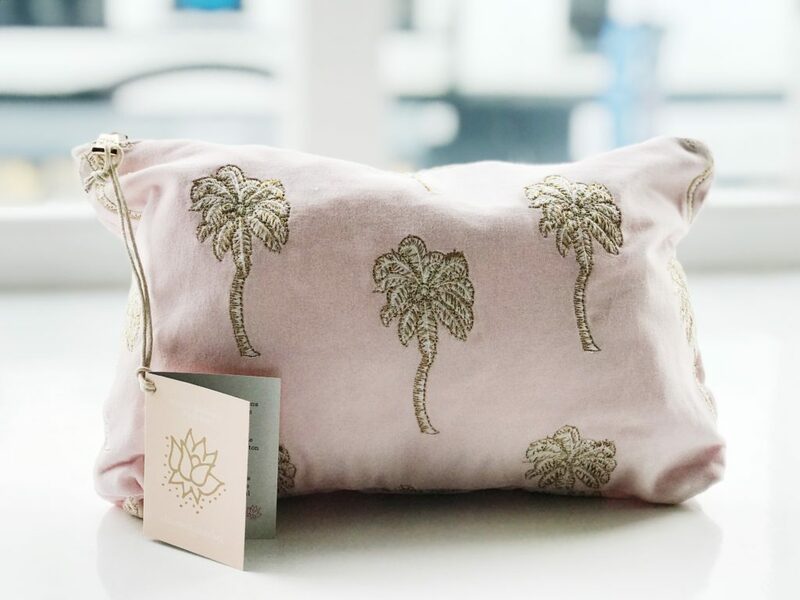 I love this velvet washbag by Elizabeth Scarlett because it’s big enough to get loads of little treats in and looks gorgeous too! 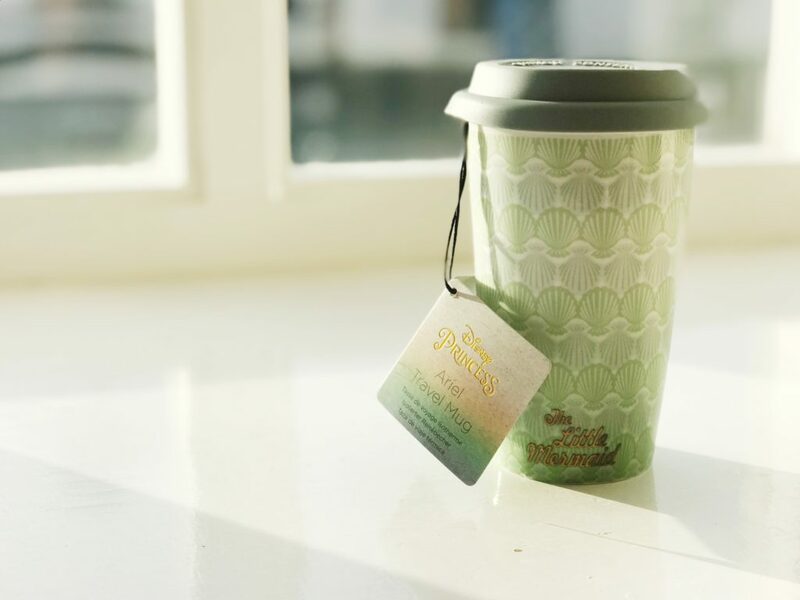 I don’t know about you, but I am a Mum always on the go and a travel mug would be the ideal present for me for my commute to work. I love this Disney approved Ariel mug because during these long cold winter months it bring s a bit of the sunny seaside to my life. This gift set is perfect for a Mum who has just given birth and includes a luxurious body wash for Mum and a wash and lotion perfect for newborn skin. 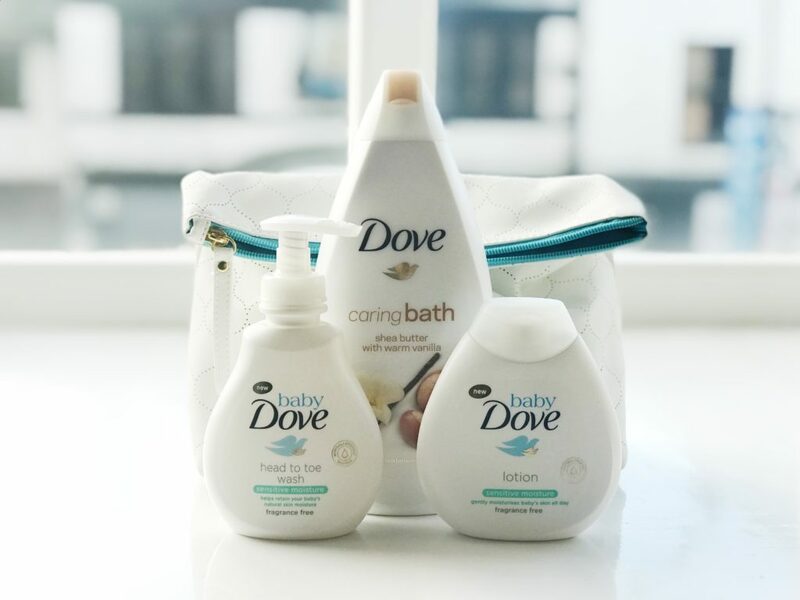 I love the Baby Dove range and this set is no exception. Some lovely ideas – I’d love that wash bag!